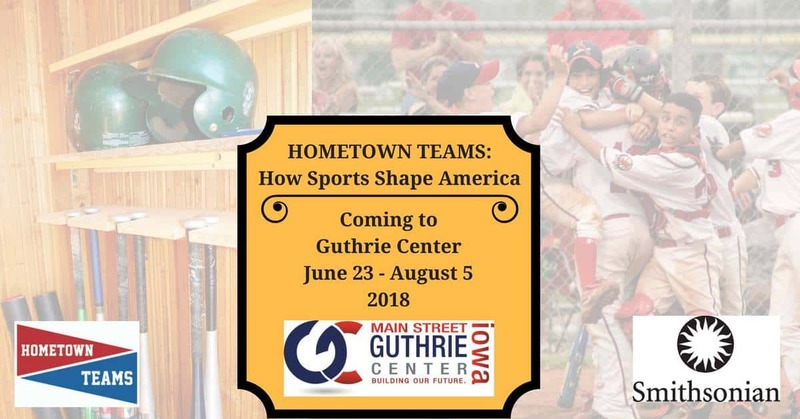 The next event in the weekend tailgate party series at the Mary J. Barnett Memorial Library in Guthrie Center will celebrate America’s pastime. The library will celebrate Baseball Day, in conjunction with the Smithsonian exhibit, from 11am-4pm Saturday. The festivities will begin with a tailgate party from 11am-1pm. The menu includes hot dogs, chips, beverages, and desserts for a free will donation. 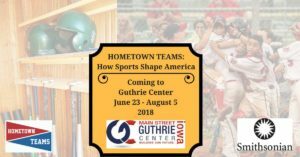 There will also be free kids games, and Cubbie from the Iowa Cubs will be available for pictures and autographs. The exhibit will be open on Saturday from 9am-4pm. The final day of the exhibit is Sunday, August 5th.